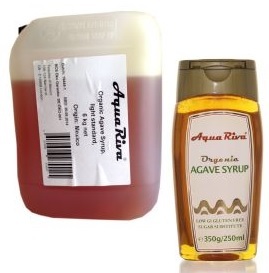 To create the finest vanilla syrup in the world, you must first start with the finest vanilla extract in the world. 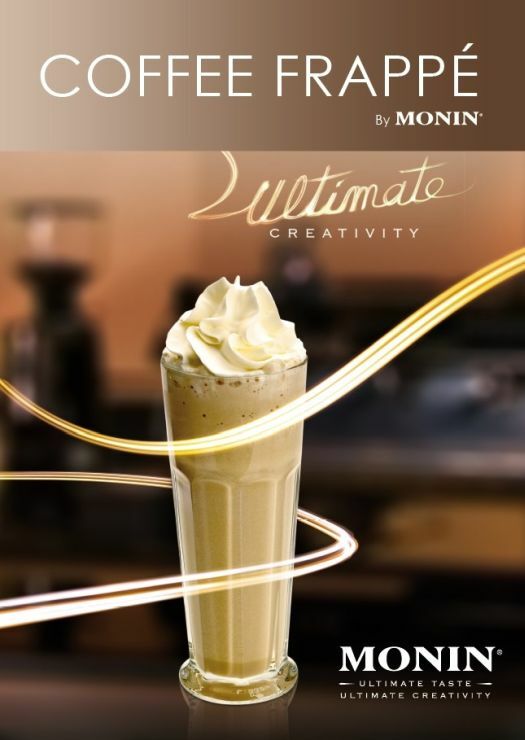 For more than 90 years, MONIN has been using premium vanilla extract from Madagascar. 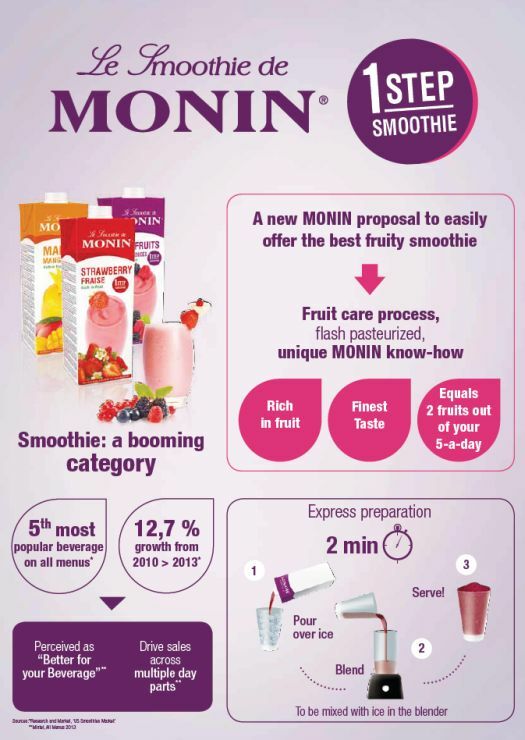 This pure extract is what gives MONIN Vanilla the superior taste that makes the difference in your recipes. 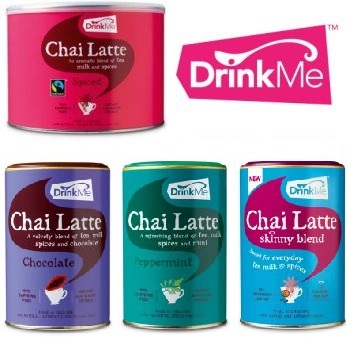 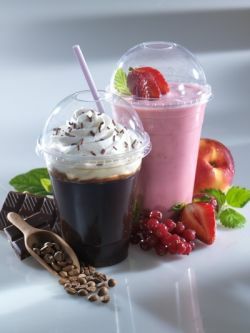 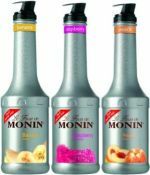 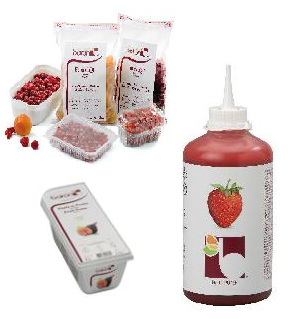 Discover how popular MONIN Vanilla can enhance virtually any beverage!